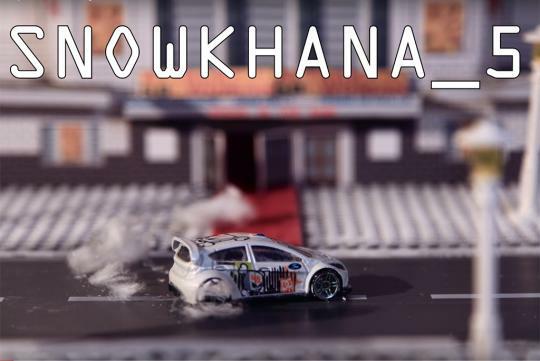 Ford has released its fifth installment of its popular Snowkhnana stop motion video. Like the previous Snowkhana videos, it features a Ford Fiesta, aka Mental Block, drifting its way around like how Ken Block would. Also like the other older videos, this one has plenty of well known movie references in it. We spotted a few obvious ones from 'Back to the Future', 'Toy Story', 'Ghostbusters' and 'The Fast and Furious'. Watch the creative clip for yourselves and see whether you can spot more!